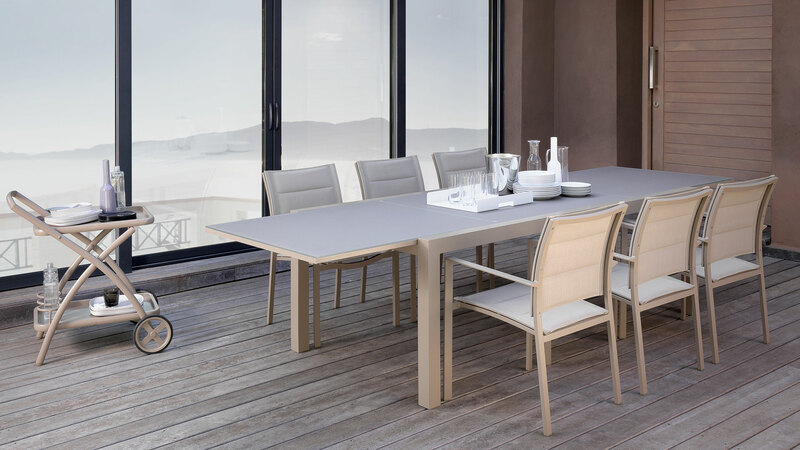 Modern Aluminum Tempered Glass Rectangular Extendable Dining Table calls for the perfect dinner or lunch along with the matching dining chairs with a modern look. 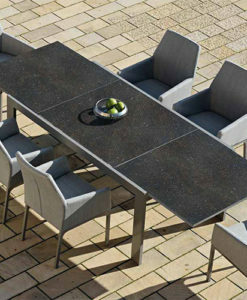 Creating an outdoor space like no other was never so easy. 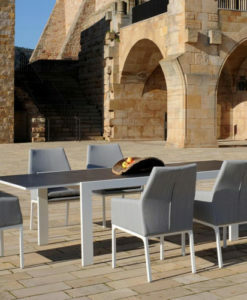 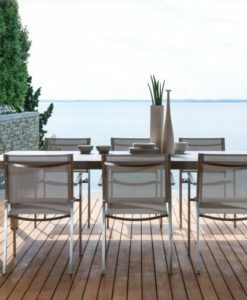 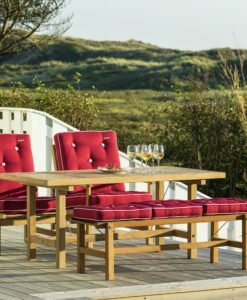 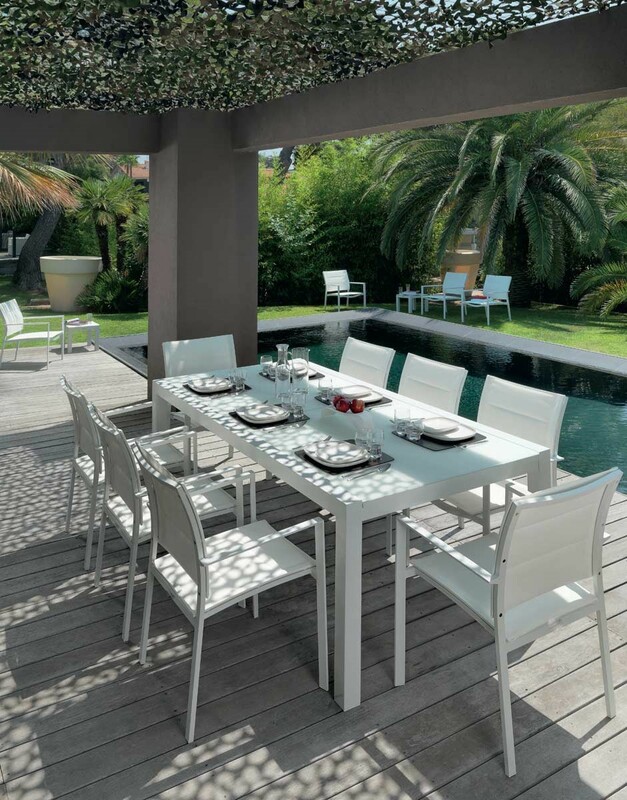 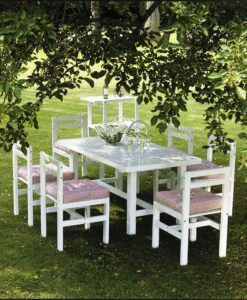 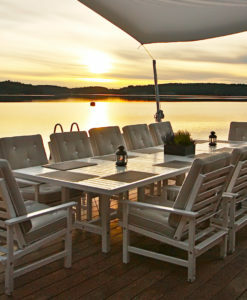 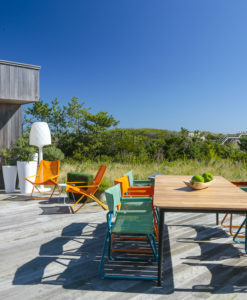 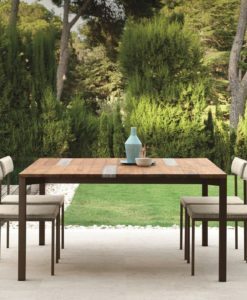 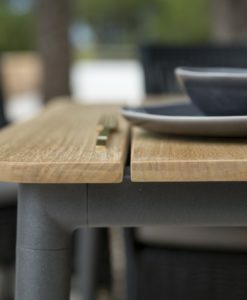 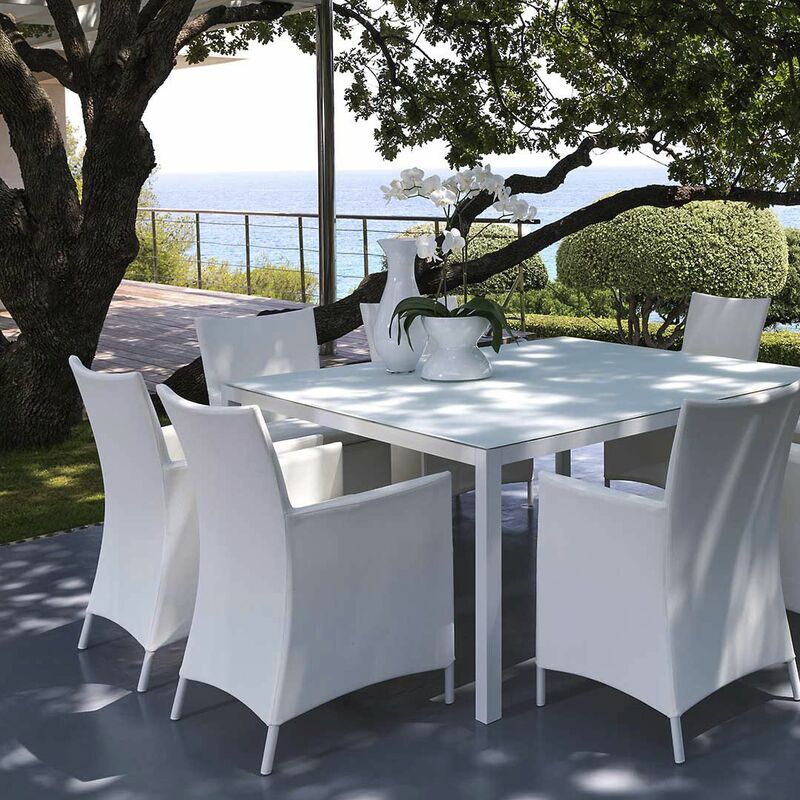 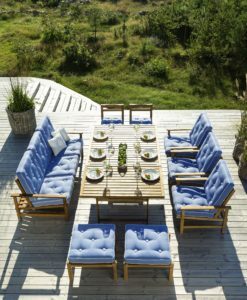 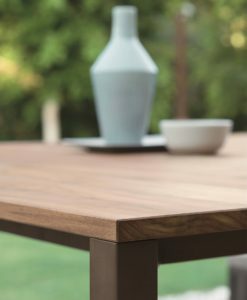 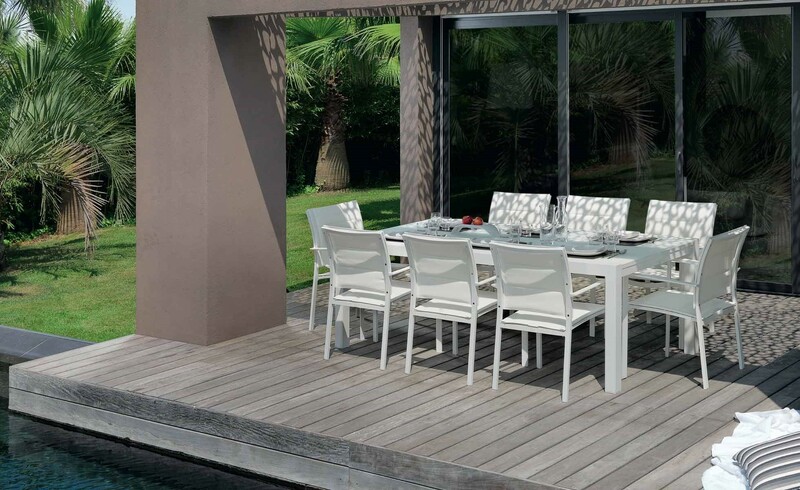 This collection allows the outdoor dining table to stand out, but also blend in. 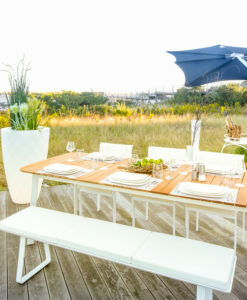 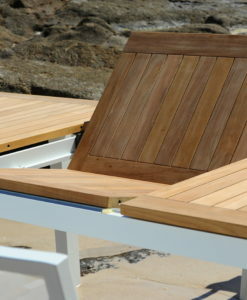 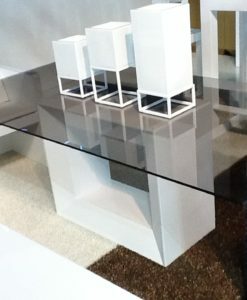 White or taupe is your choice this collection would make any outdoor space unique. 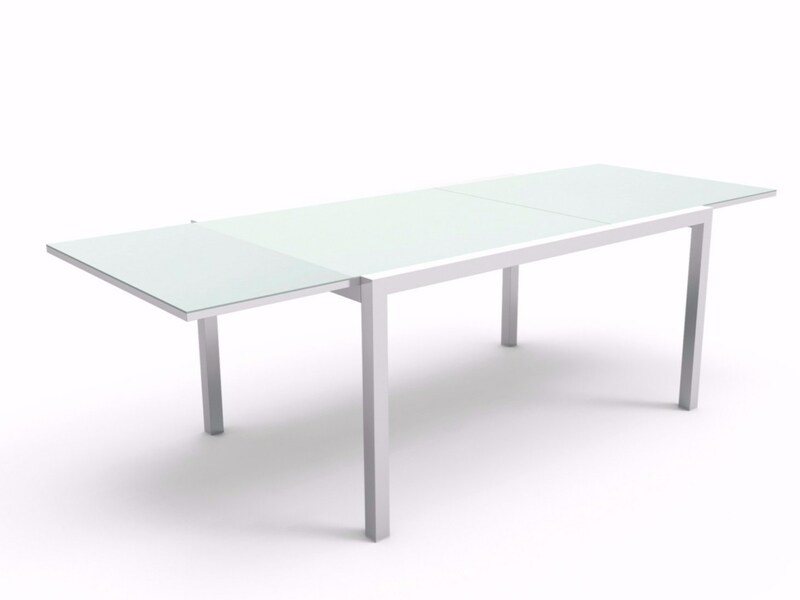 Easy cleaning thanks to its tempered glass top, no finger prints and self storage maintenance free. Modern Aluminum Tempered Glass Rectangular Extendable Dining Table is a versatile and modern piece. 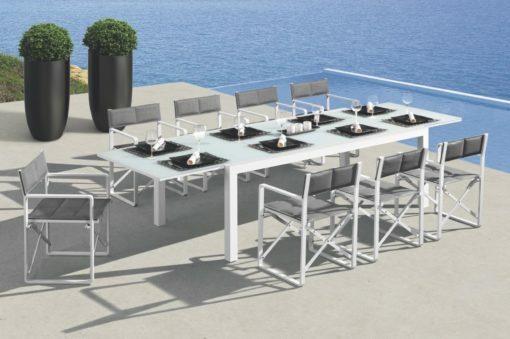 Its polished, stainless steel frame is sleek and minimalist. 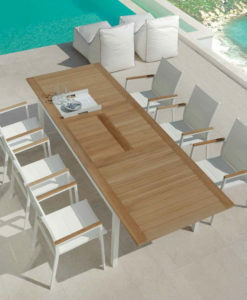 Its glass top is a statement of luxury. 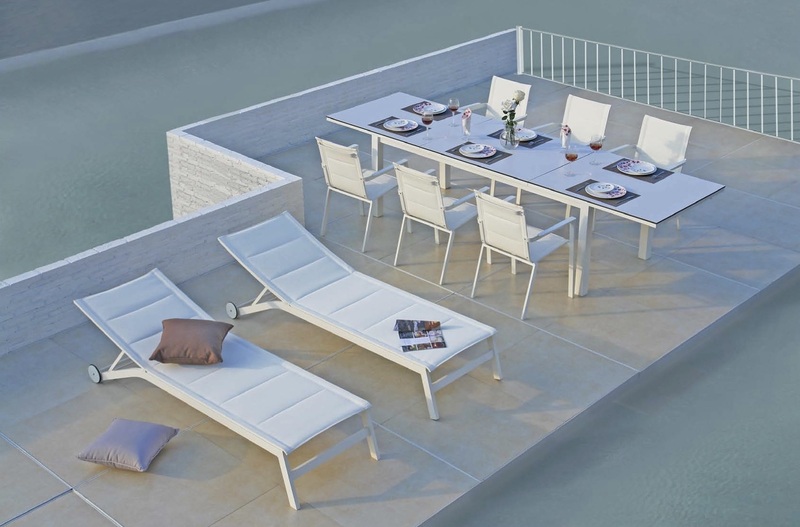 Two extension allows you to accommodate larger parties when you need to and save space when you don’t. 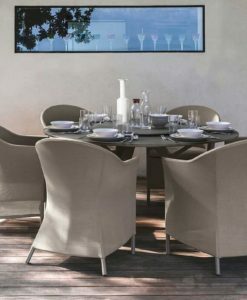 As a result of its safety and strength, tempered glass is used in a variety of demanding applications, including passenger vehicle windows, shower doors, architectural glass doors and tables, refrigerator trays, mobile screen protectors, a component of bullet proof glass, diving masks, and various types of plates and cookware.